Many people will remember that in September 2010 Gov. 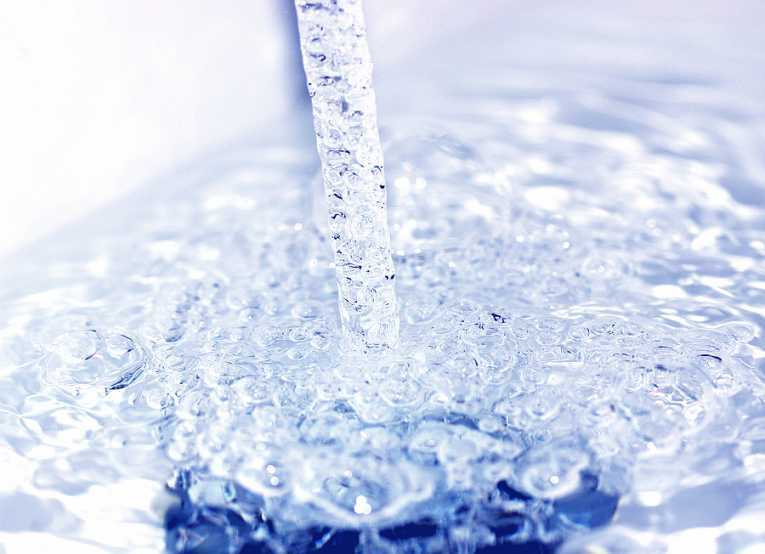 Schwarzenegger signed into law SB 918 which required the State Department of Public Health to investigate the feasibility of developing uniform water recycling criteria for direct potable reuse, and to provide a final report on that investigation to the Legislature. Locals may now be experiencing a feeling of déjà vu after reading U-T San Diego’s report about SB 322 signed by Governor Brown (Brown signs bill to boost SD ‘toilet-to-tap’ plans). The old bill (SB 918) directed the Department of Public Health to perform the investigation and prepare a report for the legislature by December 31, 2016. The new bill (SB 322) directs that the Department of Public Health perform the investigation in consultation with the State Water Resources Control Board. The old bill required a public review draft to be completed by June 30, 2016. The new bill gives more time for the public review draft to be completed, shifting it to September 1, 2016. The old bill required an expert panel to be convened for purposes of the investigation, but didn’t say when. The new bill says the expert panel must be convened and administered on or before February 15, 2014. The old bill said the department may appoint an advisory group. The new bill says the department must convene an advisory group on or before January 15, 2014. For more on other changes, go here for GrokSurf’s San Diego. Click here for the full text of the bill with the legislative counsel’s digest. It has always been a disservice to our entire region and its inhabitants that the procedure of reclaiming recycled water, once used for sanitation and treated to potable drinking standards, is, and remains to be called, “toilet to tap”. The water in the Colorado River is used for a depository by many municipalities for their effluent water from wastewater processing plants just like all other rivers throughout the US. This “river” water is then corralled in lakes or ponds and treated to “clean” acceptable potable standards and distributed out to consumers with no ill effects. Our squandering of this valuable locally produced asset of recycled water by returning it to the ocean or using it for irrigation only purposes as “reclaimed” water is at the least wasteful and backwards thinking and must be addressed in the immediate future in a climate of well thought out utilization thus relieving us all of the impending doom of inadequate reduced water allotments available through the MWD and/or the Colorado River (since we are at the very end of both those dwindling flows). The Northern portion of our state has no problem keeping the major portion of their runoff from the winter’s deluge to themselves and it is high time we do all we can to offset their posture and use all available resources to our advantage, regardless of the source.